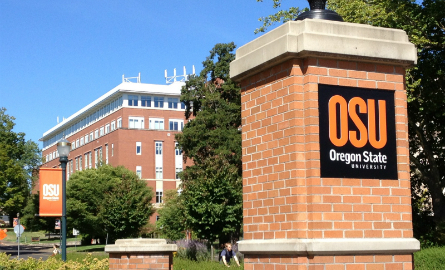 Willamette Valley Takes on GMOs… Maybe. But Are They Just Sheep in Wolves’ Clothing? Gene flow is not a new problem for American agriculture—farmers have been facing it for, well, as long as humanity has been farming (that’s about 10,000 years). In agriculture, gene flow most commonly involves cross-pollination and the movement of plant seeds between different crops. 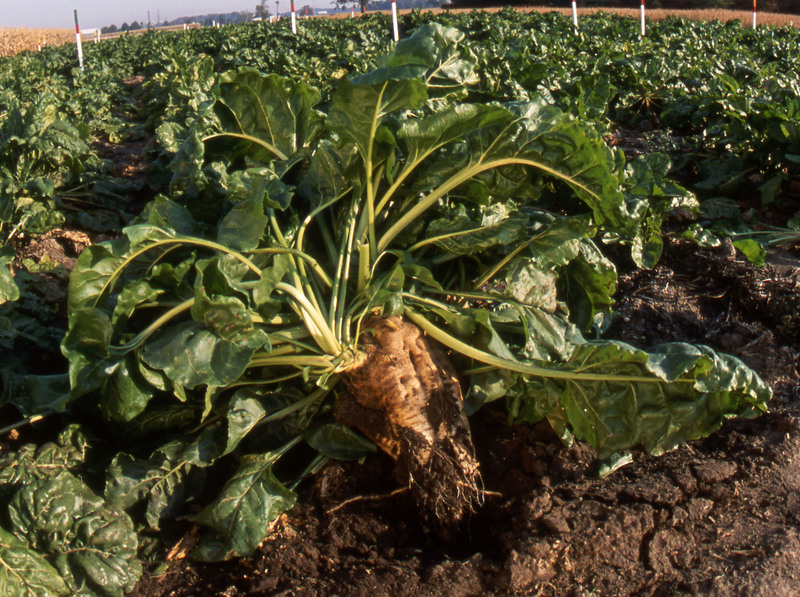 No farmer wants their neighbor’s sugar beets to pollinate their table beet crop—that hybrid beet may not grow as well as its parents, and it will certainly look funny to consumers. That’s especially true if a crop is being grown for seed in the Willamette Valley, one of the most plentiful seed-producing regions in the world. 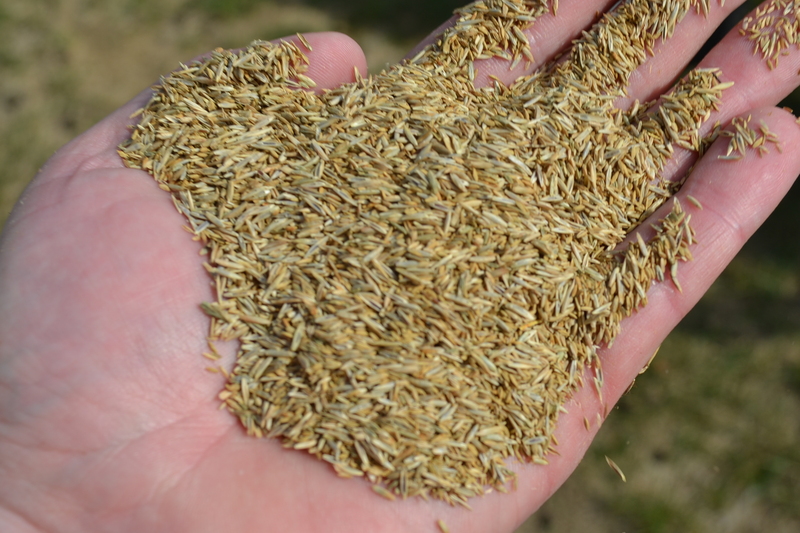 When our local farmers save seeds for re-planting next season, or sell that seed around the globe, unexpected hybrids can damage both yields and reputations. But while cross-pollination and seed dispersal have always been issues for farmers, gene flow never received such considerable media attention as it has since the introduction of genetically engineered or modified (GM) crops. Hypothetically, both organic and non-GM conventional farmers must now reckon with the possibility of crop contamination by related GM plants in the vicinity. Since the traits introduced into GM crops—most infamously Monsanto’s glyphosate-resistance or “Roundup Ready” trait in soy, corn, sugar beets, cotton, sorghum, and now alfalfa—are generally dominant and carried in pollen, any hybrids between GM and non-GM crops are very likely to carry the inserted gene, or transgene. 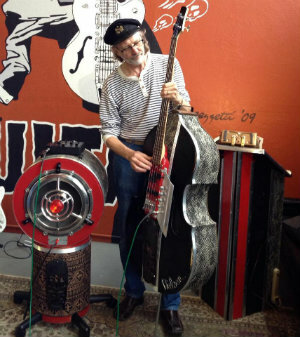 Organic farmers within the Benton County Community Rights Coalition (BCCRC) are attempting to place an initiative, a comprehensive Food Bill of Rights banning GM crops in all of Benton County, on the May ballot. The goal of the BCCRC is to provide local non-GM crops with guaranteed protection from the potential threat of contamination by transgenes. Visit http://bentonccrc.org/initiative.php to view the full initiative. 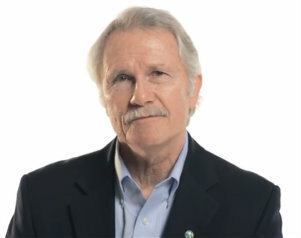 But the Initiative was challenged by the county under the Single Subject Rule required by Oregon election law. The Chief Petitioners have filed an appeal and are in the process of responding in State Circuit Court. Dr. Carol Mallory-Smith, a Professor of Weed Science in the Department of Crop and Soil Science at OSU, is intimately familiar with the oft-contentious GM issues currently facing the Willamette Valley. Is the extreme negativity facing GM crops truly warranted, or are we allowing ourselves to be distracted from the broader, more intrinsic problems facing American agriculture? As Dr. Mallory-Smith pointed out, 100 percent protection of a crop from cross-pollination and seed movement is essentially impossible to achieve—whether or not a transgene is involved. What’s Growing in Our Valley? If you purchase conventional table sugar in the US, you’re probably buying a product made from Roundup Ready sugar beets whose seeds were cultivated here in the Willamette Valley. Our Valley supplies close to 100 percent of the nation’s sugar beet seeds, more than 95 percent of which exhibit Monsanto’s Roundup Ready trait. Like cooking oils made from GM crops, you’re not eating the product of the transgene, a protein, in sugar. Still, GM sugar beets can cross-pollinate non-GM table beets and chard in the Valley, passing the transgene into non-GM seeds. But so far there’s been no confirmed gene transfer between beet relatives in Benton County. “I’ve tested some beets and I know companies test beets, and as far as I know there hasn’t been any contamination of organic crops,” said Dr. Mallory-Smith. Current standards for beet and chard production include voluntary isolation distances of up to many miles between crops. Local GM beet seed growers take great care to prevent accidental pollen dispersal, wearing special clothing into fields and spraying equipment to kill residual pollen, among other precautions. While gene transfer could occur regardless of transgenes, organic farmers still worry that nearby cultivation of GM crops will directly impact their businesses. “I believe that the people who buy Swiss chard from me and table beets have begun to look for other places to buy it. 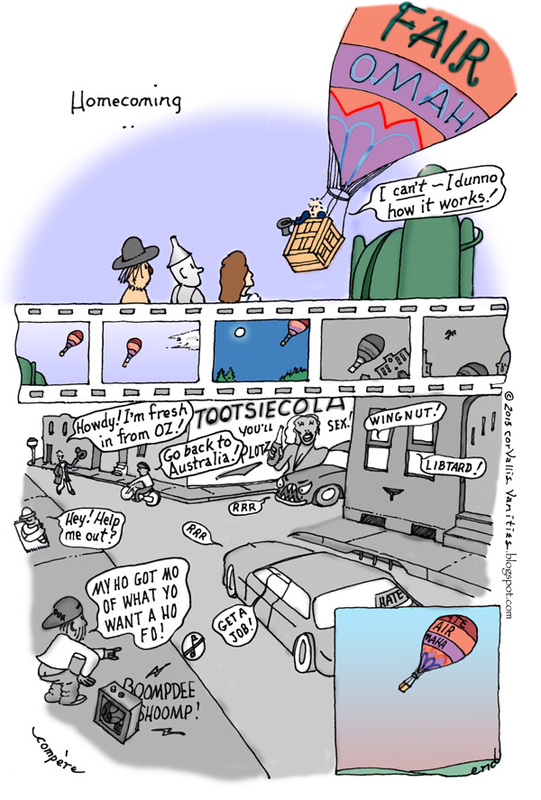 In fact, I’m sure it’s happened,” added Morton. 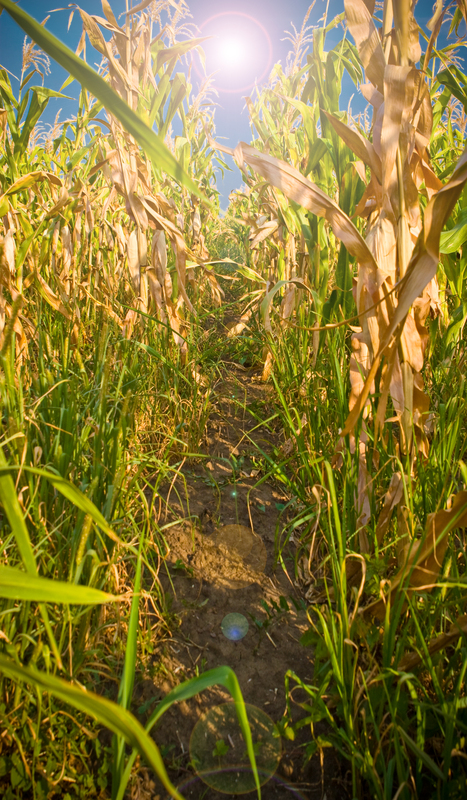 The Willamette Valley also supports GM corn with no separation requirements because it’s not grown for seed—although the part of corn that’s consumed is the seed—along with some soy and alfalfa crops; most commonly, these crops are Roundup Ready. Canola Controversy Update: Coming to the Valley This Year? 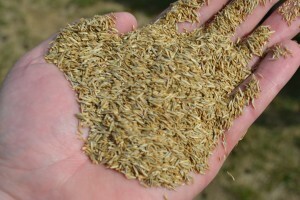 Perhaps the greatest potential risk for Willamette Valley seed producers is canola cultivation, proposed to begin in 2013. 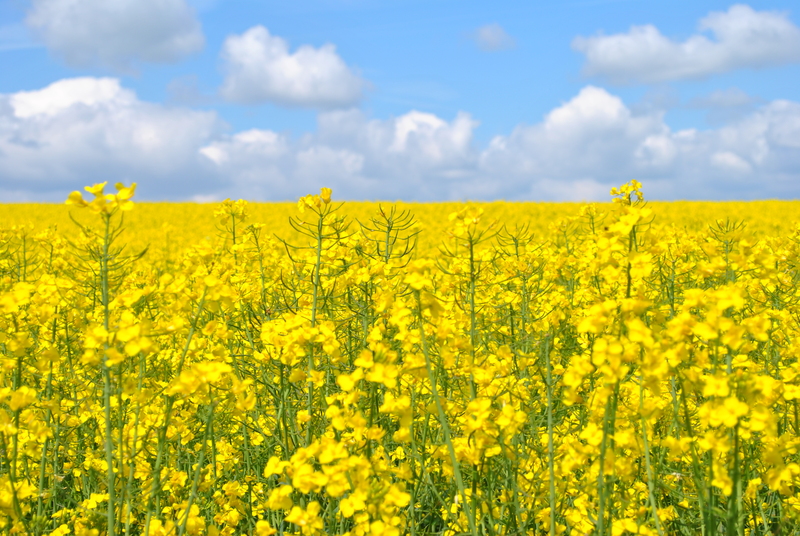 Canola, both GM and non-GM, can cross-pollinate with related brassicas—think mustards, kale, broccoli, and more. Canola cultivation would also likely subject the Valley to pests that have thus far been avoided. Farmers suggest that canola would become a weed, breaking through required isolation distances, and inevitably pollinating related crops. 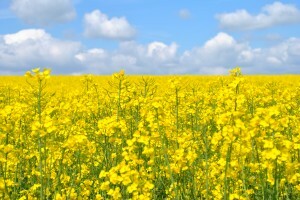 While local farmers and seed companies successfully petitioned for a hold on canola cultivation as proposed by the Oregon Department of Agriculture (ODA) in August of 2012, a new permanent rule proposal could allow canola on 2,500 acres of the Valley. A public hearing on the new proposal is scheduled for 9:00 a.m. on Jan. 23, at Salem’s Oregon State Fairgrounds Cascade Hall. The USDA’s authority to regulate GM crops sold in the US stems from the Plant Protection Act, meant to ensure that such crops do not present any risks from “plant pests.” GM crops have been sold in the US since 1994, with the introduction of the first Roundup Ready soy by Monsanto. A Roundup Ready version of Kentucky bluegrass, popular from yards to pastures, is currently under development by Scotts Miracle-Gro Company. Grasses and alfalfa, considered the most important livestock forage crop in the US, spread easily and quickly, and can propagate un-noticed in fields grazed by livestock producing organic milk and meats—and organic standards require that animals consume only non-GM foods. Little evidence currently exists concerning health problems in humans and livestock as a result of ingesting the product of the Roundup Ready transgene (a bacterial enzyme). 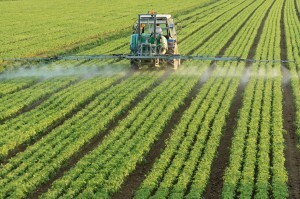 But herbicide-resistant crops support a massive agricultural system that, if not completely broken, is decidedly ill. In fact, a major problem with GM crops is one that they were meant to reduce: the over-use of herbicides. While data is sparse (presumably due to USDA budgetary limitations), it appears that national herbicide use continues to trend upward. In 2007, glyphosate, the main active ingredient in Roundup, was the most heavily-used agricultural herbicide in the US, with 180-185 million pounds sprayed on farmed crops. Second only to 2,4-D—another herbicide and major ingredient in Vietnam-era Agent Orange—Americans sprayed another 18-23 million pounds of Roundup on their gardens and within US industrial, commercial, and government sectors. The development of a Roundup Ready weed population is much more likely to occur through evolution than gene transfer. 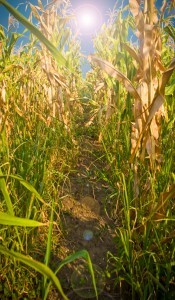 And while there is no such thing as a “superweed” (weeds that become resistant to Roundup are only resistant to one herbicide, after all), the eradication of Roundup Ready weed populations does require the application of different and potentially more toxic herbicides such as atrazine—on top of Roundup. But scheduled to become available on American markets in 2015 is Dow AgroSciences’ Enlist E3 soybeans, resistant to three herbicides: glyphosate, 2,4-D, and glufosinate. Negative implications include ramped-up herbicide applications and a (small, but real) potential for resistant weeds that are more difficult to control. Farmers who purchase GM seeds from Monsanto pay a hefty technology fee, and sign a contract stating that they will not save seeds for re-planting. Monsanto’s seeds are patented, and while many of their hybrid varieties are bred so that future generations are not as viable as their parents (forcing farmers to purchase new seeds for each planting), in many cases the transgenes in GM seeds breed true—that is, they will be present in plants sown from saved seeds. “That’s why the second right we give [in the Food Bill of Rights] is the right to seed heritage—for a sustainable food system you have to be able to collect and save seed, and you can’t do that if it’s GMO patented,” said MacCormack. Since 1997, Monsanto filed suit against farmers 145 times in the US—infrequently, considering that the company sells seeds to more than 250,000 farmers annually. None of the cases included organic farmers, and only eleven proceeded through trial. 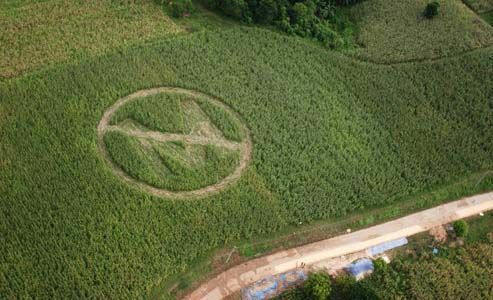 While some of the farmers continue to claim that they did nothing illegal, all were found to have abused Monsanto’s patents under current law. In one of the most famous cases, Percy Schmeiser, after planting commodity seeds (some Roundup Ready) bought without contractual obligation to Monsanto, sprayed his fields with Roundup. He saved seeds from surviving Roundup Ready plants and re-sowed these the following year, taking full advantage of the trait. Yet Schmeiser claims to have been unaware of the GM trait in his crops. In any case, the real issue with Monsanto is not the fact that US courts uphold patent law—it’s that Monsanto’s patents themselves exist. Or at least that patent law is so stringent that it severely hinders farmers. But a 2012 Monsanto vs. Farmer case will be heard this year by the Supreme Court. Vernon Hugh Bowman purchased commodity soy seeds (without signing a contract with Monsanto), and occasionally saved his own seeds for re-planting. Given that 94 percent of soy seeds in Indiana are GM, he was well aware that the crop would be Roundup Ready, and he sprayed his fields with the herbicide. According to US law, his actions were illegal—but the question is: should they have been? As Richard Young, the federal judge in Indiana who first heard Bowman’s case, noted, Monsanto’s monopoly over seeds is extreme; essentially all cheap commodity soy seeds purchased by farmers in the US are now encumbered by Monsanto’s patents. “It’s really a challenge to patent law—once you’ve purchased something and you use it, when can you challenge the patent?” said Dr. Mallory-Smith. 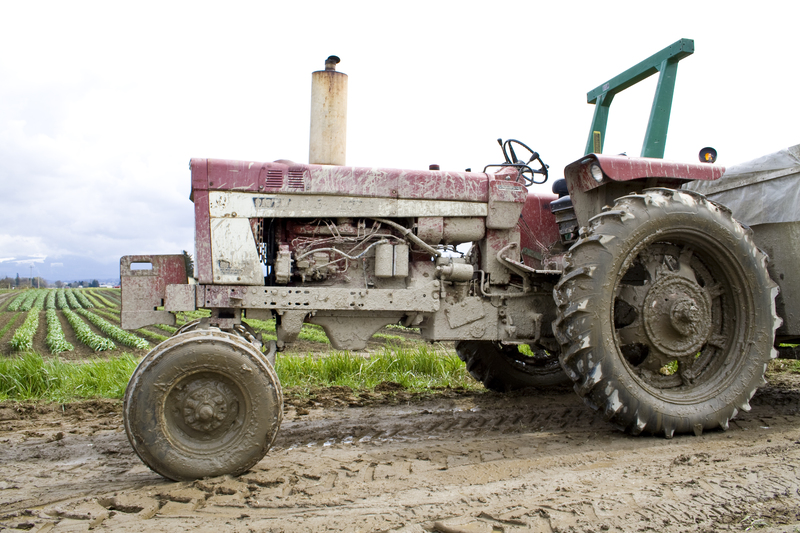 Many organic farmers assert that the concept of “patenting life” in itself should not be legal. Is Banning GMOs the Answer? Banning the cultivation of GM crops in the Valley won’t stop—or likely even reduce—insecticide, herbicide, fungicide, and synthetic fertilizer use, and it would erase one of the area’s economically viable seed crops—sugar beets—grown here long before GM seeds existed. Since gene flow can occur between crops with or without a transgene, Benton County would certainly make a statement of principle by banning GMOs, but the accomplishment would probably be limited to just that. But perhaps we should be looking at this issue from another angle entirely. 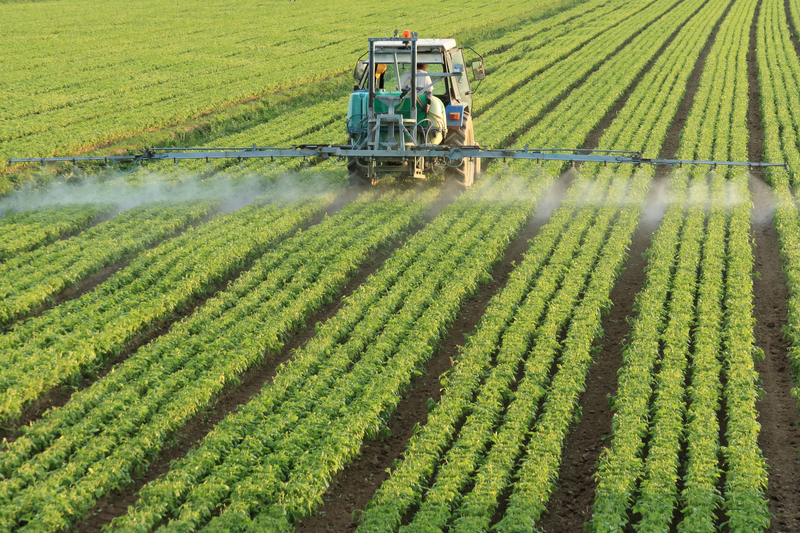 Building a society dependent on chemical sprays for agriculture is not progressive; it’s simple, greedy economics. The vast majority of GM crops are produced by chemical companies—Monsanto, Syngenta, Dow, DuPont. Getting farmers hooked on herbicide-resistant crops is how you dominate a market, not how you make the world a better place. Multiple studies conclude that financial benefits from GM crop production range on average from negative to small (in the range of 1-10%) for farmers. While sowing Roundup Ready soy beans in the US resulted in reduced herbicide and labor costs, savings were often negated by high seed prices. GM crops such as insect-resistant Bt corn are attractive to risk-averse farmers, but given the increased seed price, a year of good weather and few pests will result in financial loss. One of Monsanto’s latest developments, a drought-tolerant corn currently in testing, may be more on the right track (although it’s still encumbered by patents), but thus far it hasn’t exhibited any advantages over already-available conventionally-bred drought-tolerant corn. While opponents of GM crops argue that organic farming methods can be at least as productive as conventional methods, and that organic methods are significantly healthier for the environment—and they are—the creation of GM organisms is not inherently evil. But we as farmers and consumers need to take a long, thoughtful look at how such technology is currently only benefiting big chemical industry—and we need to consider appropriate methods to safely use genetically modified plants to truly help our society, not shackle it and douse it in chemicals. 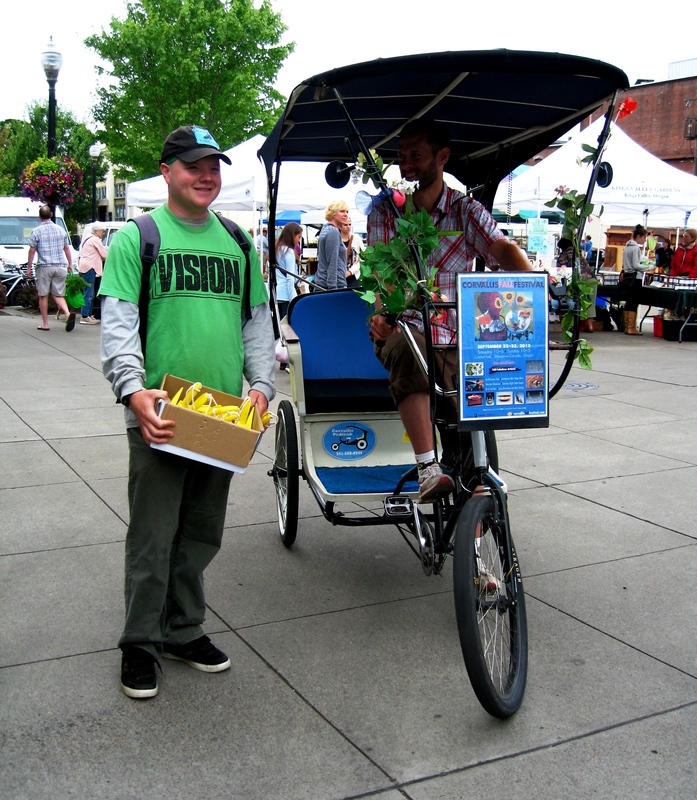 Next ArticleFood Carts in Corvallis: Are They Really That Hard to Start? Do your homework don’t just rely on Monsanto’s web page, Center for Food Safety documented over 4000 “settlements”with farmers , not just the 145 suits you mention – see http://www.centerforfoodsafety.org/pubs/Monsanto%20November%202007%20update.pdf btw you may want to mention that Jackson County OR will have a ballot initiative 15-119 banning GMO crops on the ballot – Benton County needs to get down to a single issue and make it happen!!! The farmers in question admitted to knowingly violating their contracts with Monsanto, so they settled with the company. Clearly, a settlement can occur out of court. But the issue is not US patent law (which is an entirely separate beast), it’s the fact that Monsanto’s patents result in monopolies, and harm farmers. Ideally the Supreme Court will determine that their patents are too stringent (it’s too much to hope that they’ll deem the patents unlawful). However, farmers should also be aware that at this current juncture, knowingly violating their contracts with Monsanto may result in a legal battle. Interesting new Monsanto update, including information about loss of seed biodiversity.